The Entertainment world is reeling today after the loss of another creative genius. Stephen Hillenburg, the visionary creator of “SpongeBob SquarePants” or simply “SpongeBob” passed away on Monday. Nickelodeon and Jessica Berger, a rep for his family, confirm to USA TODAY. The cause of death was ALS. ALS, or amyotrophic lateral sclerosis, is a rare terminal illness that affects nerve cells in the brain and the spinal cord. 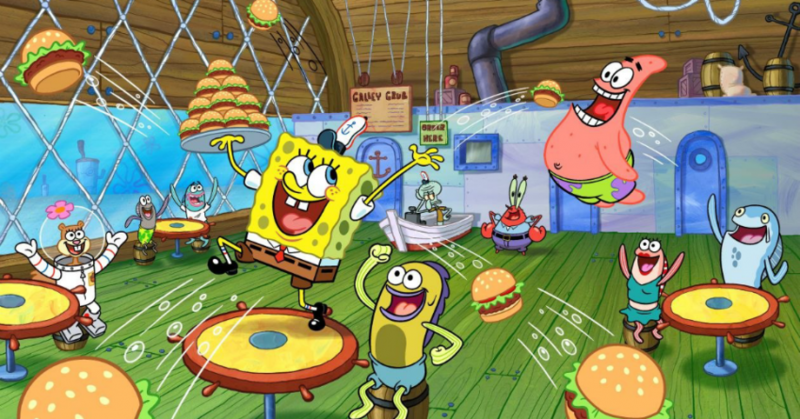 Hillenburg was a marine biologist whose creativity prompted him to write a series of comics, later adapted to TV and in 2004 a feature film, “The SpongeBob SqurePants Movie.” The SpongeBob franchise has generated over $13 Billion US for Nickleodeon. Stephen Hillenburg will be missed…especially by those who have followed SpongeBob’s adventures since he was created.